Sign up today by using the referral code, YESS, and Burst Energy will donate $2 of your monthly electricity payment to YESS! Burst Energy was founded by people who call Alberta home. We support the simplification of energy costs and sustainable energy programs, and we are proud to say that our commitment to Albertans does not end there. Every day Albertans in need benefit from the tireless efforts and generosity of organizations working to help them overcome obstacles to their well-being. Burst Energy wants to show our support and community spirit. We believe in the power of our people, and we believe in the Power of YESS. 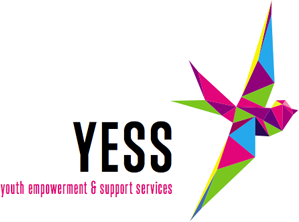 Youth Empowerment and Support Services (YESS) provides assistance to youth who have fled their primary residences, either voluntarily or involuntarily, in the Edmonton area. The non-profit organization is committed to not only to providing shelter to youth struggling with homelessness, but also addressing the needs of the whole person. From mental health, to substance abuse and trauma counseling, the people of YESS work to enhance the welfare and quality of life for young Albertans in need. 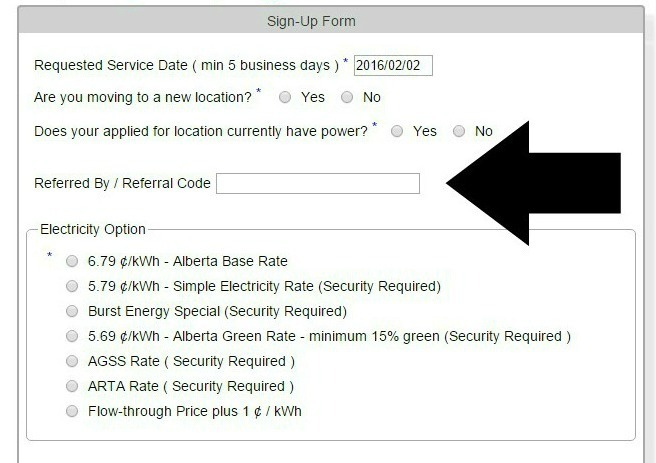 As part of our commitment to making a difference in Alberta, Burst Energy has implemented the “Power of YESS” program. We have partnered with YESS to donate a portion of our monthly earnings to help youth in crisis, on behalf of our customers who use the referral code YESS when signing up with Burst Energy.